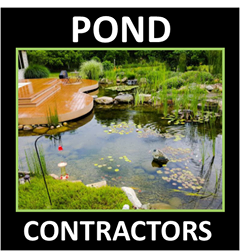 Our contractor members are the most qualified and informed pond builders/installers in the water gardening industry. All are required to be skilled in building ponds and water features. Additionally maintain a proven record of outstanding work and dedicated customer service and maintenance support. 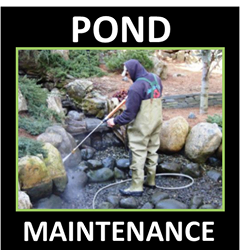 All Pond builders/contractors who wish to become a Pond Maintenance Services Member must complete an in-depth application that includes approvals from the P.O.N.D.S. 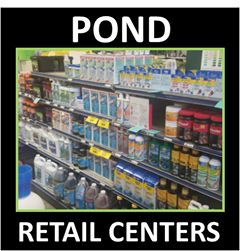 team referrals, pictures of completed ponds, and general questions about their business and water gardening philosophy all go into our deciding factors. Did You Just Buy A Home With A Pond And Find Something Like This Waiting For Your Time And Attention ? Let Us Help You !